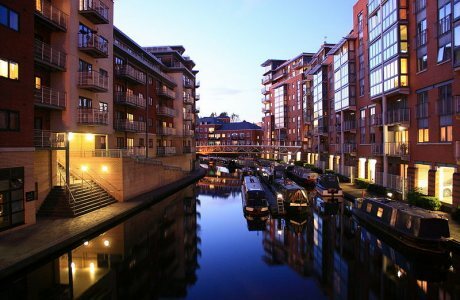 As soon as you register with Viva our friendly and helpful staff will start to help you to search for your ideal home, using our extensive database of properties in Birmingham. Viva has been well established since 2007 and able to provide a professional service which complies with present legislation. We will gently guide you through the letting process from viewing to subsequent check in, aiming to ensure your move in is as stress free as possible. If you have any queries please do not hesitate to contact us, we will be pleased to help.